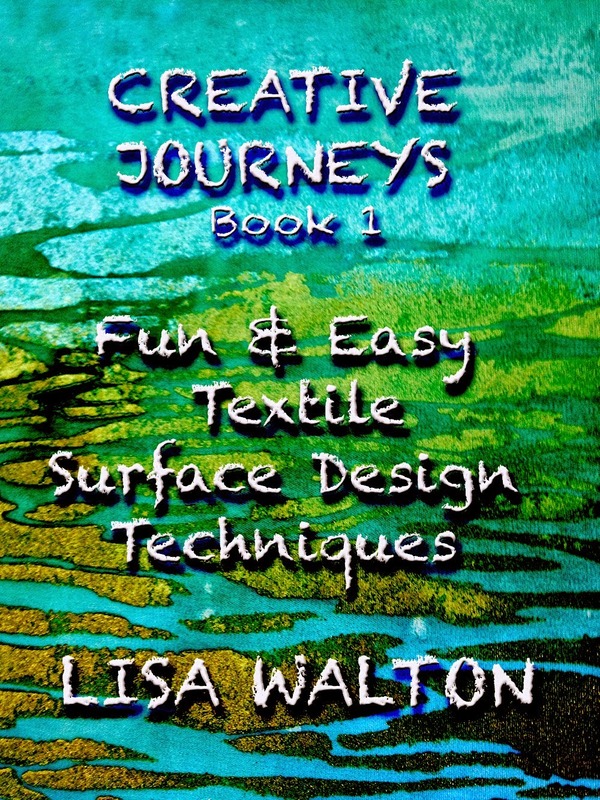 Fiber artist Lisa Walton has a new e-book out called Creative Journeys: Fun & Easy Textile Surface Design Techniques. If you are new to surface design or have never tried it, I encourage you to take the plunge with this book. 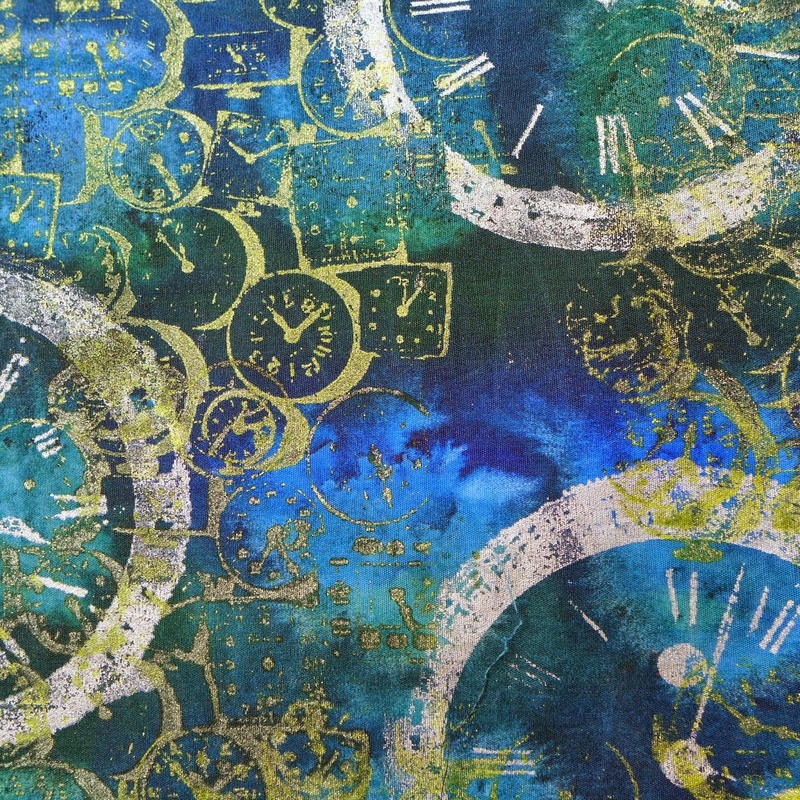 It’s perfect for the beginner, as it walks you step by step through many surface design techniques, with simple explanatory text and photos. And for the price, this book can’t be beat! Note: This is an e-Book, and it is not designed like a printed book. Each idea is presented on its own page, with photos on the following pages that show the steps. There are also many links to videos or related books, and Lisa does a great job of explaining the tools and materials you need. An excellent resources section toward the end of the book will help you locate the supplies you need. There is a wealth of information here! 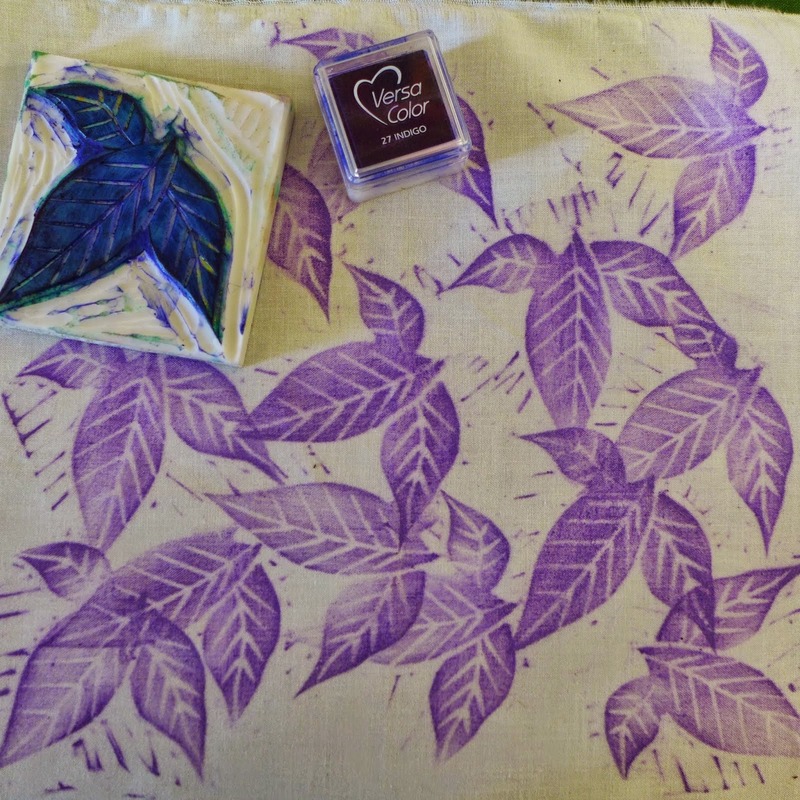 Lisa covers fabric painting, stamping, rubbing (with Shiva Paintskiks), metallic foils, simple screen printing, and creative stitchwork (bobbinwork, hand embroidery), felting, and more. 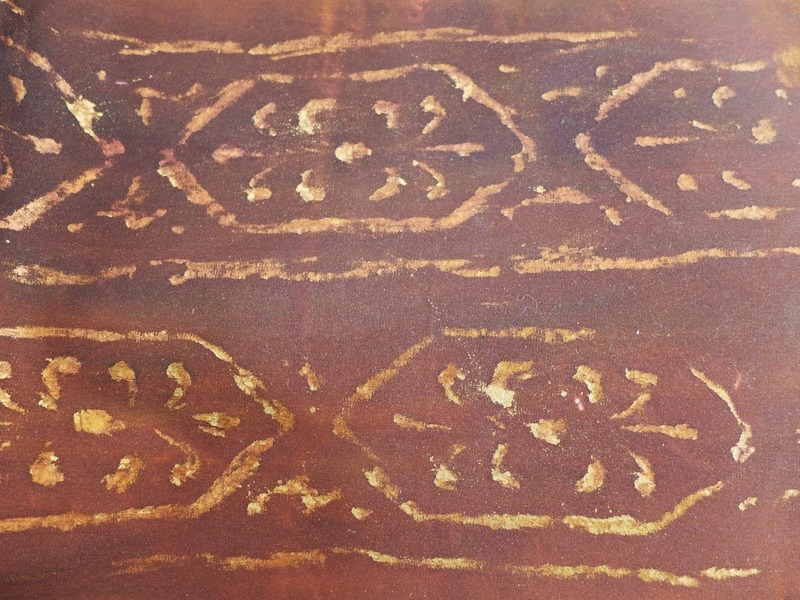 Lisa plans to release future books in the Creative Journeys series that focus on other techniques, such as beading embellishment. 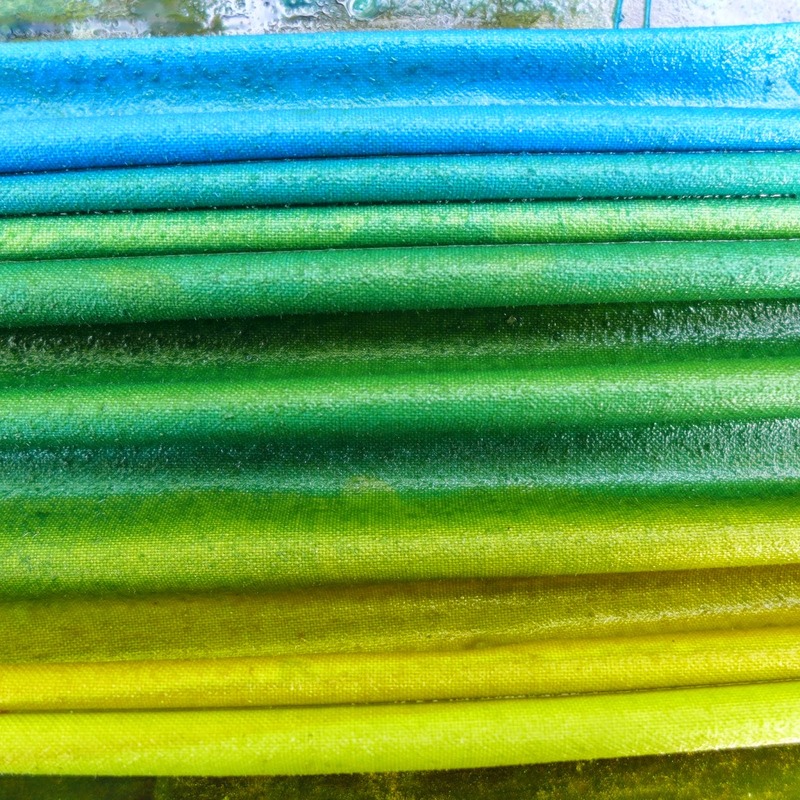 Lisa lives in Sydney, Australia, and runs her business, Dyed & Gone to Heaven, with her husband Peter. She teaches all over the world. 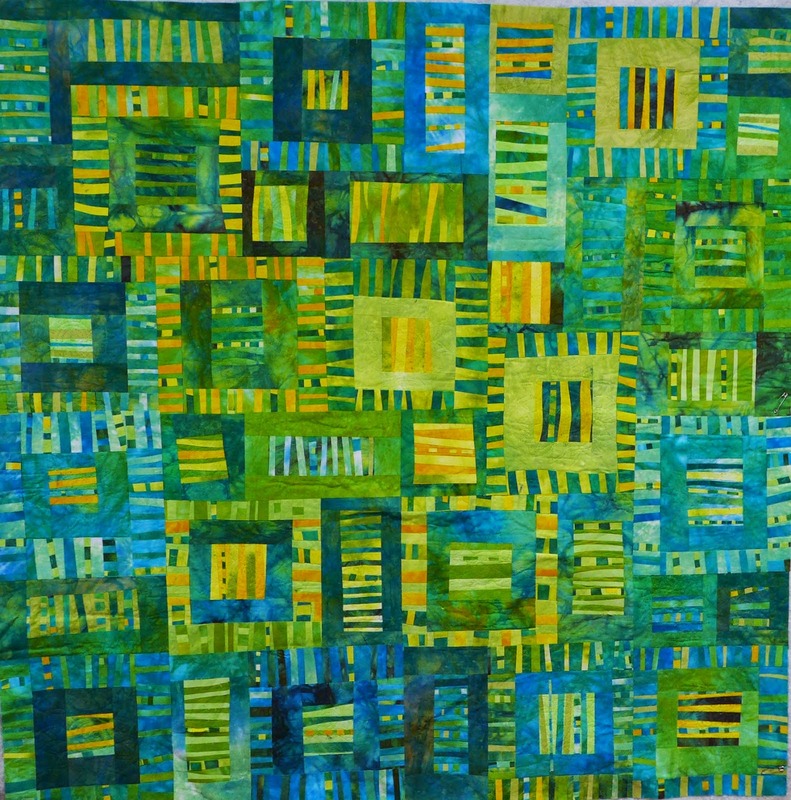 She is vice president of Studio Art Quilt Associates (SAQA). 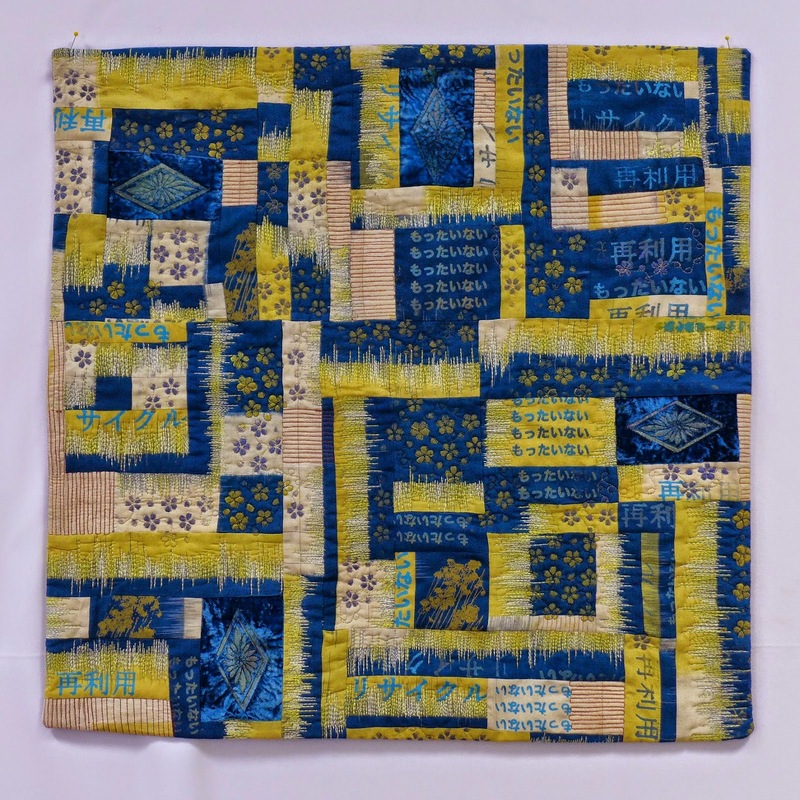 Her first book is Beautiful Building Block Quilts: Create Improvisational Quilts from One Block (C& T Publishing, 2013). This book is available for purchase here on Amazon.com.